Every service we offer is available to our commercial clients. As always, free no obligation proposals are provided upon request, as well as certificates of insurance. 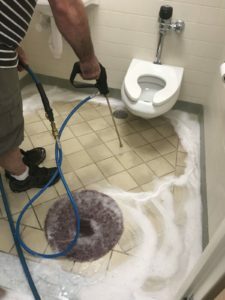 Our night / weekend staff is reliable and trustworthy.The crew at our cleaning company easily handles entire office buildings and independent companies of all sizes. 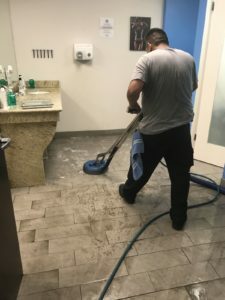 We offer nightly and weekly services and provide all supplies and equipment. Some of our current corporate clients include real estate companies, preschools, churches, banks, hotels, architects, and retail stores. 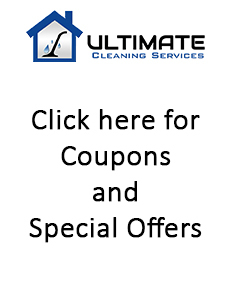 We provide all cleaning supplies and equipment needed to complete the job.